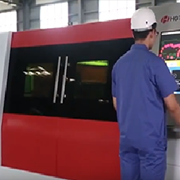 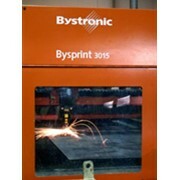 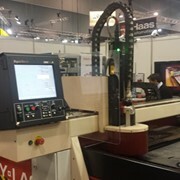 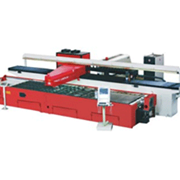 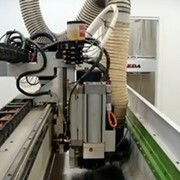 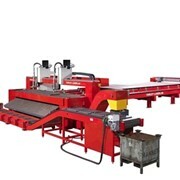 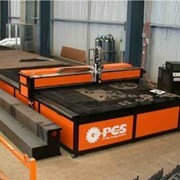 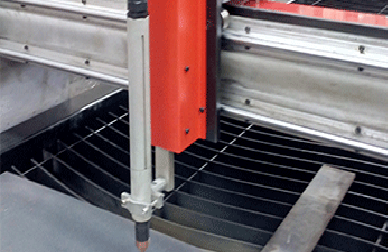 The EcoSHAPE CNC Table Plasma Cutting Machine introduces the optimum in low cost, high value machinery into the Australian market for companies looking into entering the CNC industry. 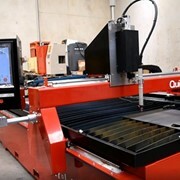 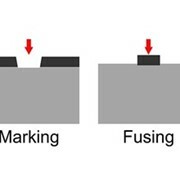 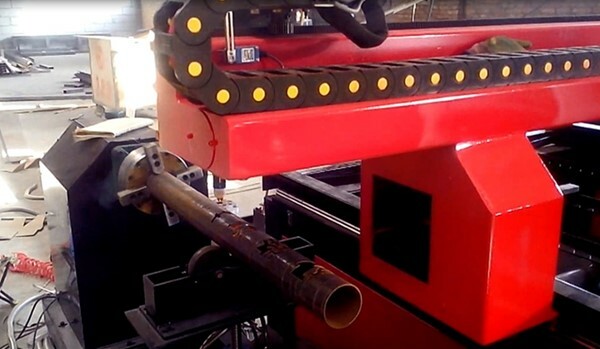 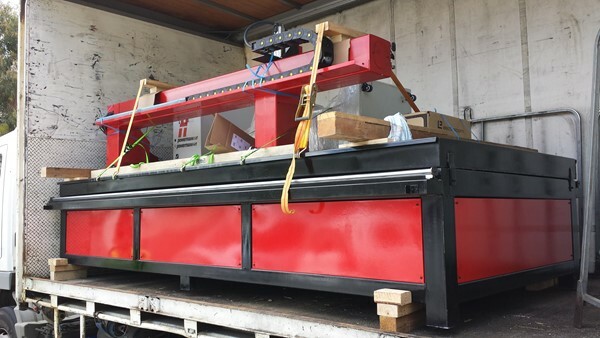 The EcoSHAPE machine has been engineered by the Farley LaserLab Australian team to suit the demands in our industry for low cost plasma cutting while still providing Hypertherm’s Standard of Air Plasma Cutting. 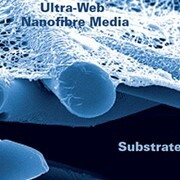 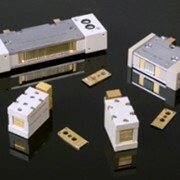 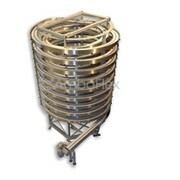 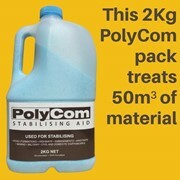 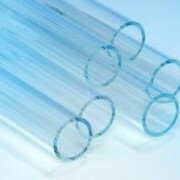 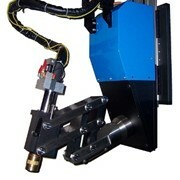 Designed to provide companies in the need for a quality light / medium duty plasma machine at a low cost. 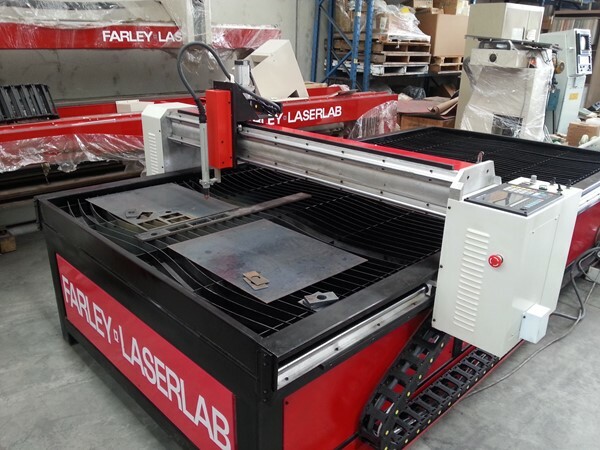 Farley LaserLab Australia will provide all the support required on the EcoSHAPE Table Machine, so instead of having to deal with overseas companies or just resellers, you can deal with experts in the industry with a dedicated service team for easy operations.